Bob is an accomplished entrepreneur, sales and marketing innovator and corporate finance and turnaround specialist. 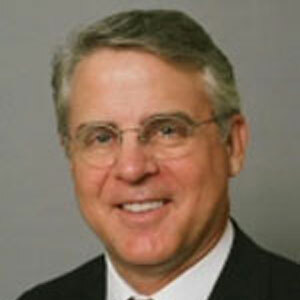 He has a long career of growing companies, selling professional and financial services and proving executive coaching. Sales Outsourcing Pros and its parent company, Sales OverDrive, is the recognized “partner of choice” for B2B companies focused on achieving large, rapid gains in top-line revenue and market share growth. The company offers end-to-end, customized sales and marketing solutions, comprehensive outsourcing programs, turnaround management and capital acquisition assistance. Since 1996 Bob and his partners have creating sustainable competitive advantages for hundreds of companies by designing sales and marketing strategies, restructuring operations, deploying sales and marketing teams and driving performance through personal leadership, key wins, business alliances and capital formation.